Men’s Aftershave as a Face Primer? So ever since NikkieTutorials on Youtube mentioned that she loved using the Nivea Men Sensitive Skin After Shave Balm as a makeup primer, it’s been blowing up all over the beauty networks of the interwebs. Girls everywhere have been hitting up their local drugstore for the stuff (I was surprised to find TWO of my local drugstores out of stock, and even more so when I was told that there had been a real demand for the stuff in the last few months… the power of the internet?) in hopes of finding a super affordable do-it-all primer that would keep their makeup on longer, smoother and yet hydrated. So, I caved to the curiosity and gave it a try… and I certainly have some thoughts about it…. My first concern was, “Does it smell like a man that you would cringe getting stuck in a long elevator ride with?” – because let’s face it, we’ve all been there. Men’s after shaves tend to err on the side of being heavily fragranced, so I was genuinely concerned about my own scent sensitivities. I remembered to pick up the “Sensitive” version (after almost picking up the tingle inducing ‘Cooling’ variety – yikes!) thinking that it would probably be fragrance free like most female-directed skincare is when there is such claim…not the case. This definitely has a stereotypical, strong masculine cologne scent to it, which I could smell on my skin hours into the day. That might not be a make or break for some, but I prefer to smell like my fragrance of choice, not like I walked through the cologne section of the department store too many times. Scent aside, I then paid attention to the texture, which was silky at first then gave way to a bit of tact like Nikkie had mentioned several times in her tutorials. Apparently this is the ‘golden hour’ for when to apply your makeup as it gives it something to grip to. I didn’t find this made my foundation apply any smoother, nor did improve the finish of my foundation (I tried a few to make sure it wasn’t a formula incompatibility issue). 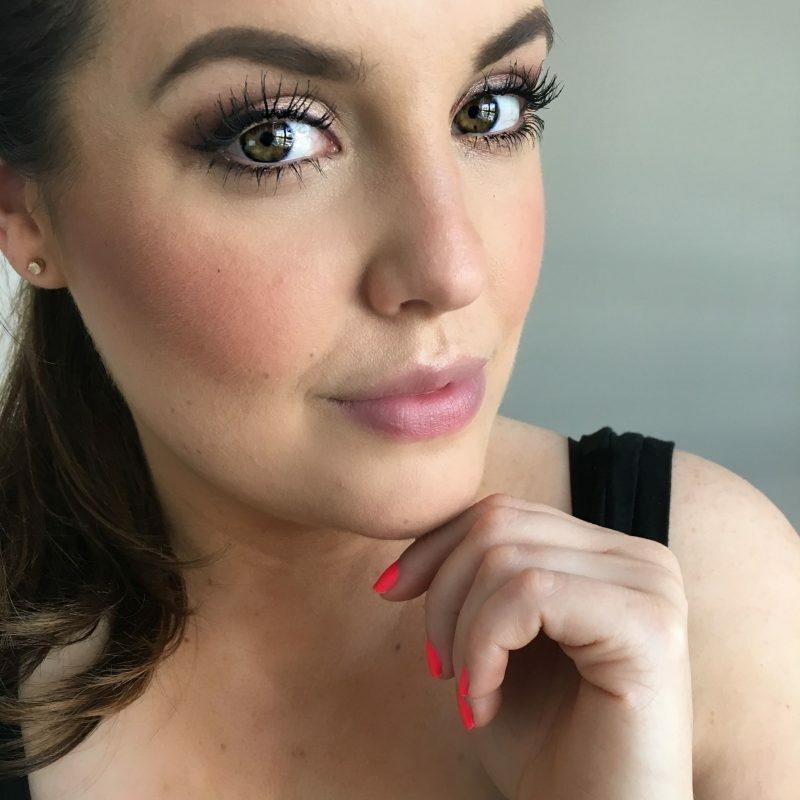 In fact what I did notice was that my foundation seemed to settle into pores and fine lines more than usual, and broke up partially throughout the day when I normally wouldn’t have worried about it. It also made my skin take on a combo of cakey+shiny half way through the day, when I’ve never worried about oiliness in my life! So all in all, this just wasn’t doing it for me. It seemed to confuse my skin more than anything, and my regular foundation choices through the week just didn’t seem to jive with the after shave balm at all. I’d love to be able to tell you all to go drop $10 and get yourself a sneaky little industry secret, but I just don’t get the hype. I’d love to know if you’ve tried the Nivea Men Sensitive Skin After Shave Balm, or have thoughts on the product, as well as what your favourite primer is and why in the comments below!